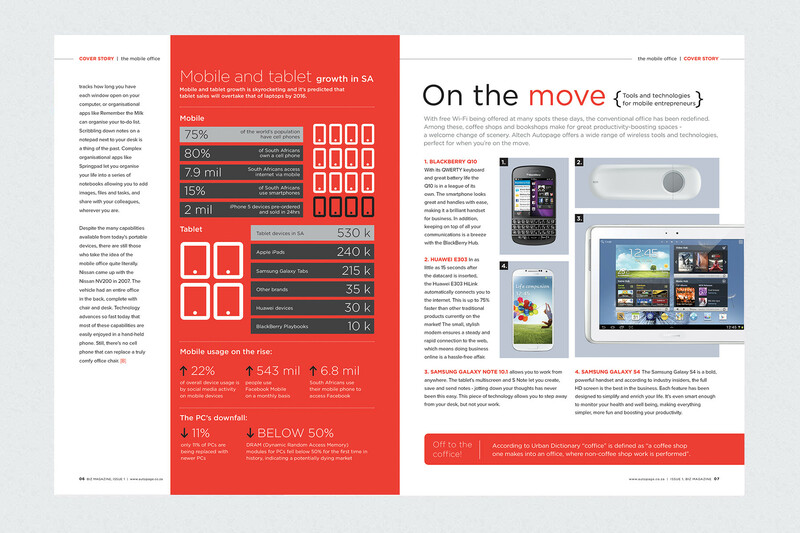 Altech Autopage is South Africa’s largest independent communications service provider. 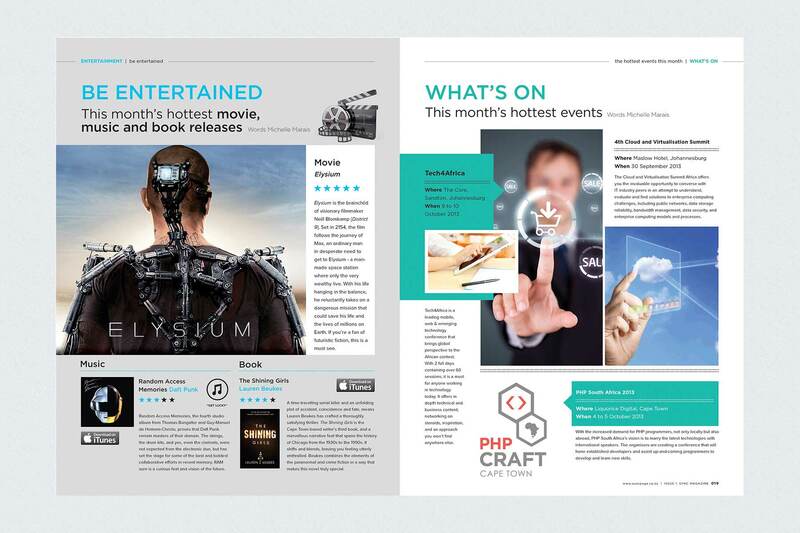 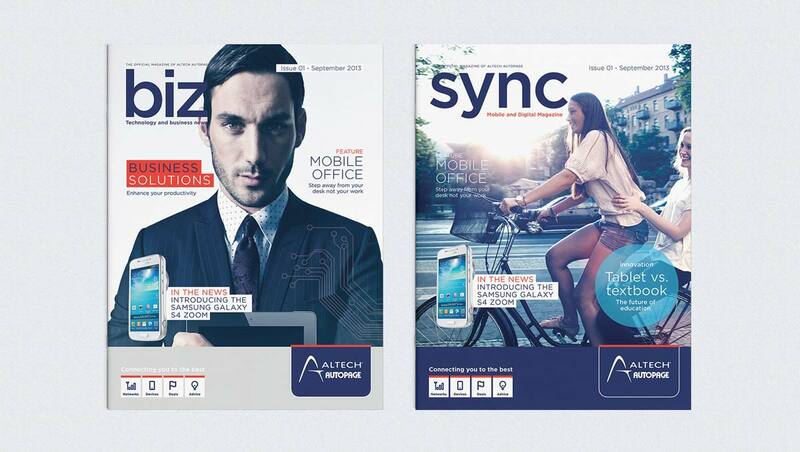 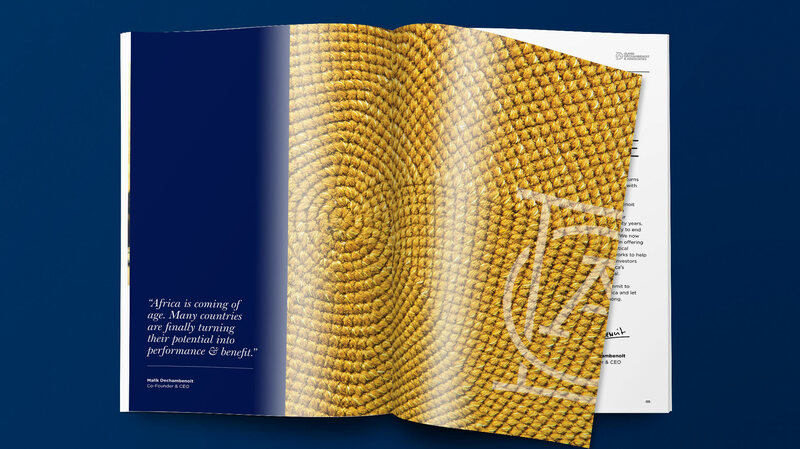 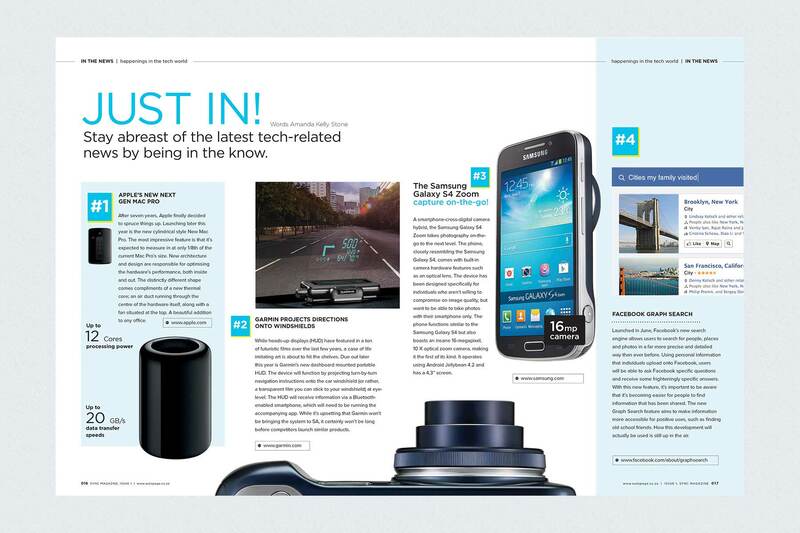 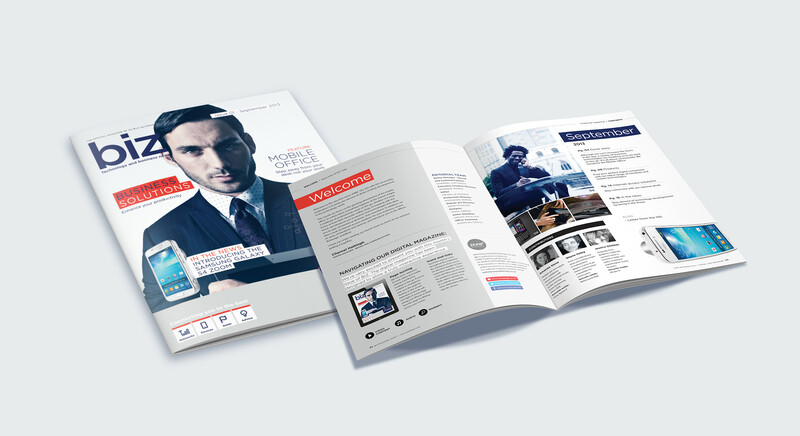 Pure Creative were behind a series of publications for Altech Autopage, producing custom publications for the company. 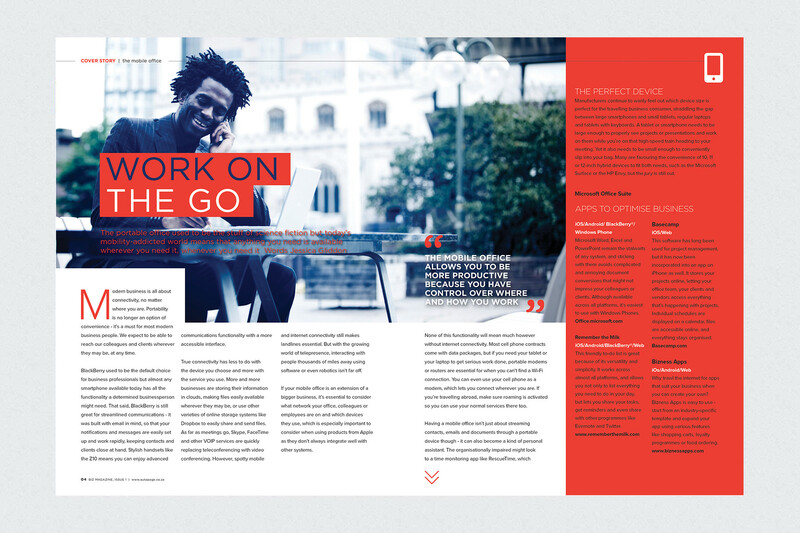 The initial small print publication Outbox evolved into a more advanced digital version, and then was subdivided into a business version, Biz, and a consumer version, Sync. 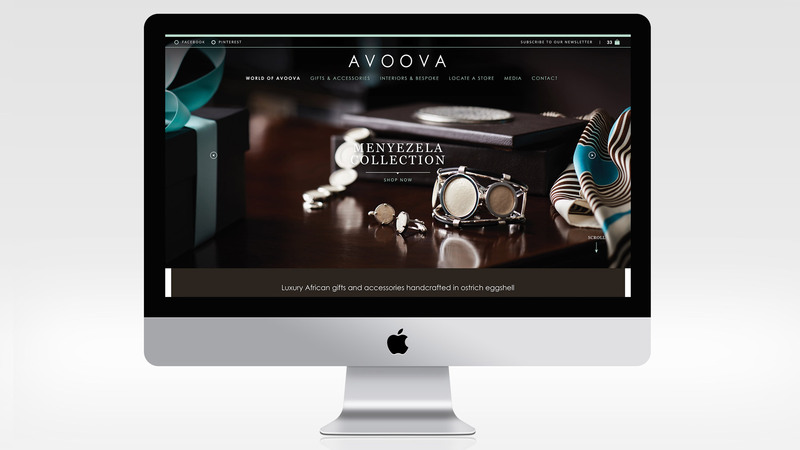 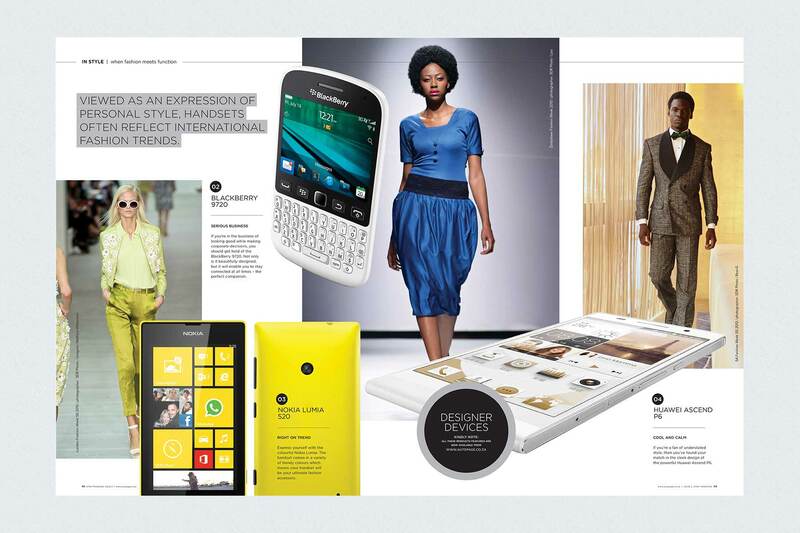 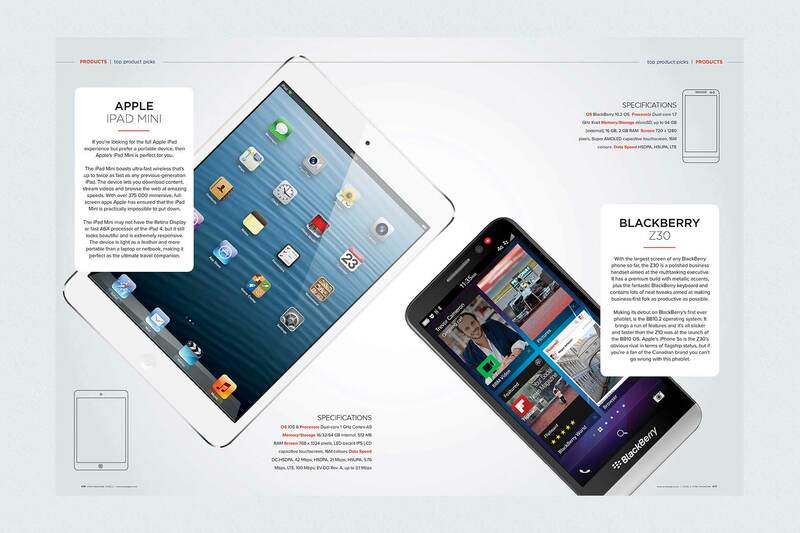 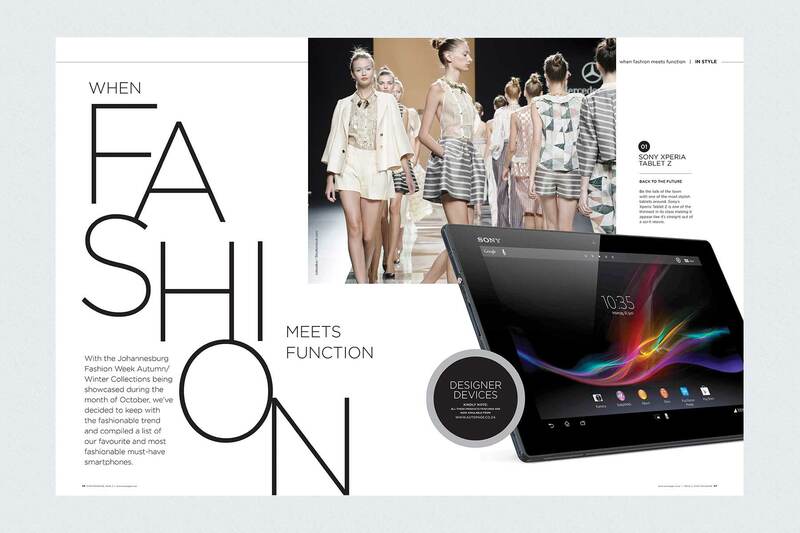 They featured exclusively written editorial content exploring the world of technology, entertainment and more.